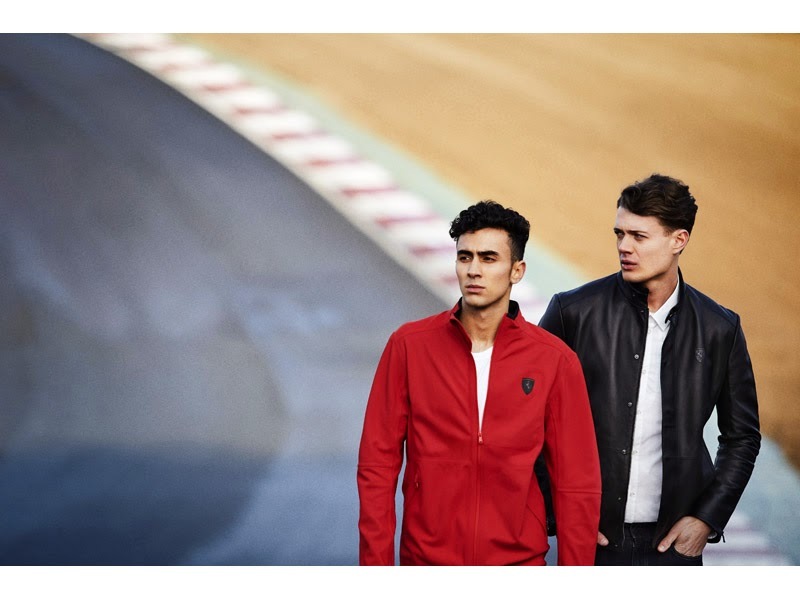 In 2005, PUMA first partnered with Ferrari and embarked on a new ear of motorsport inspired lifestyle product collections. A decade later, PUMA is celebrating this partnership and the shared values that define it. 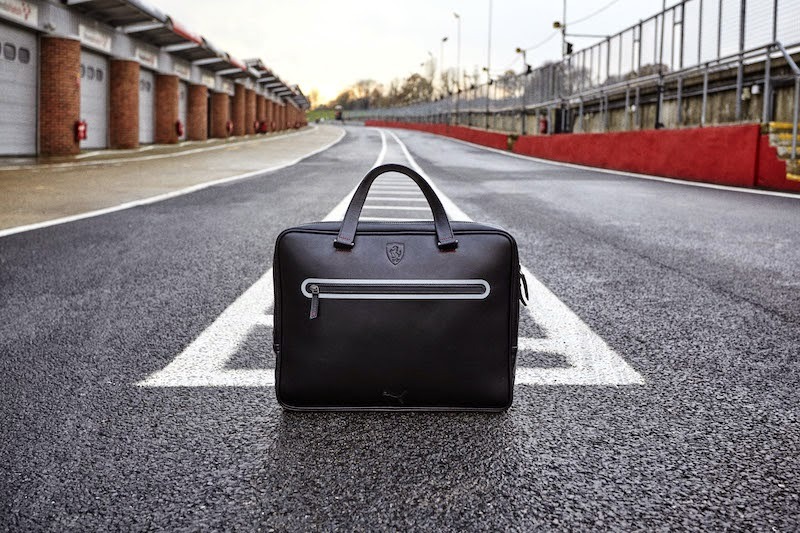 Passion, speed and innovation are at the heart of a series of special edition product collections that exude the spirit of the Scuderia Ferrari Team. 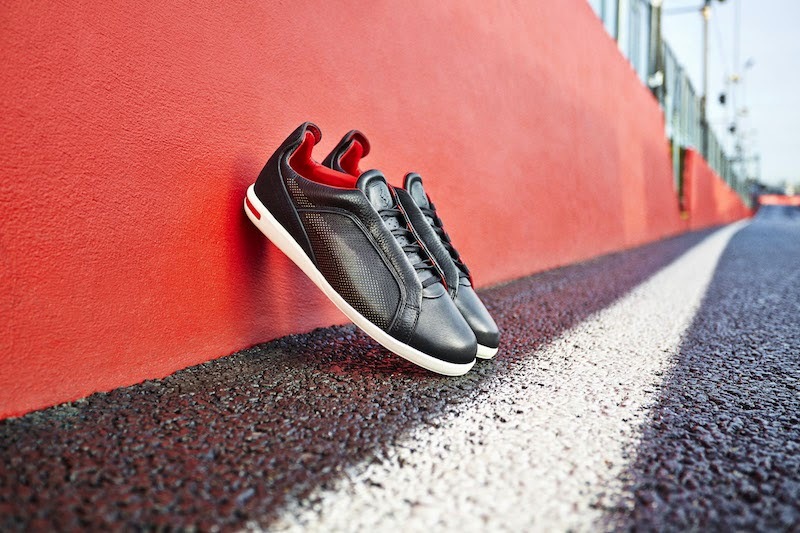 PUMA with its brand mission and Ferrari through its aspiration for success are Driven To Be Faster. 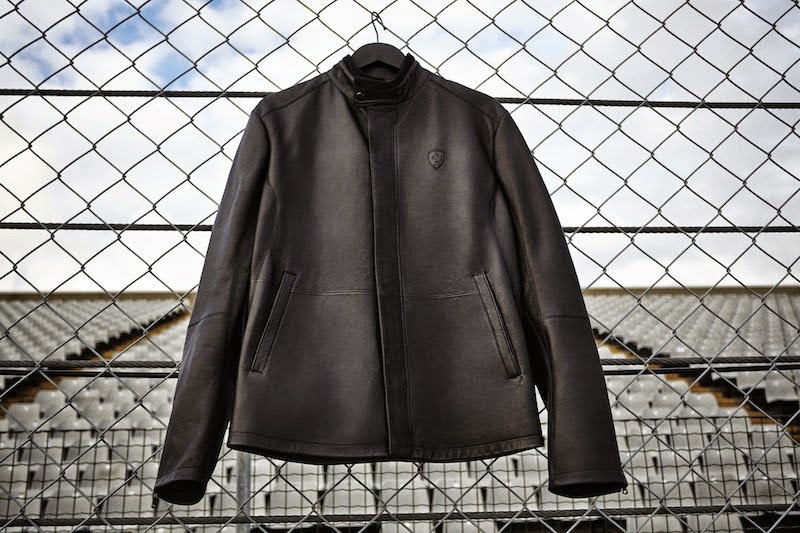 The Ferrari Premium Collection is EVERYTHING!!! You can shop it from PUMA stores, X-Trend and selected retailers nationwide from April 2015.